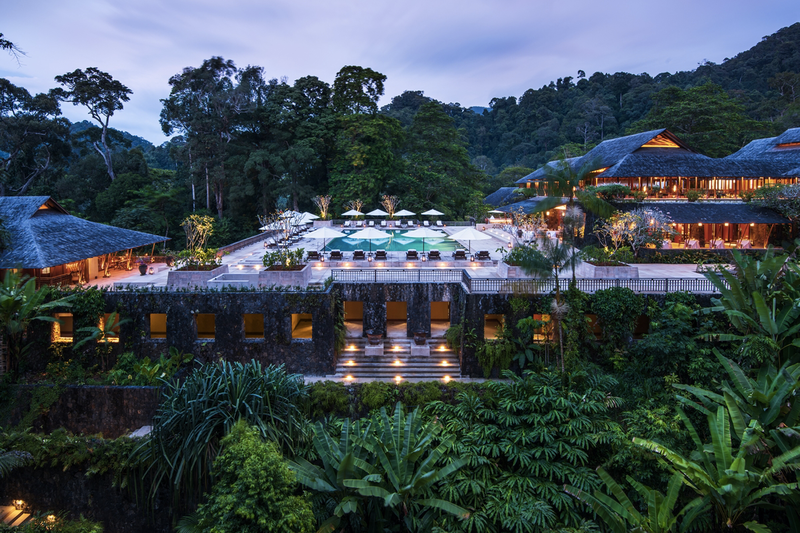 The Datai Langkawi is managed by Themed Attractions Resorts and Hotels Sdn. Bhd., an investment holding company established by Khazanah National Berhad- Malaysian Government’s strategic investment fund. 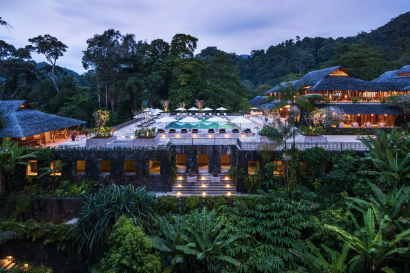 Arnaud Girodon, General Manager of The Datai Langkawi joined the resort in 2014, bringing with him nearly 20 years of experience. 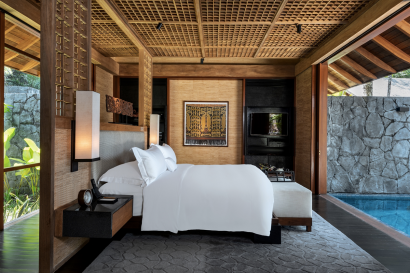 Arnaud has experience managing luxury hotels in various countries including Dubai, Thailand, and Vietnam. The Datai Langkawi opened in October 1993, setting a new standard of luxury and Asian-inspired design, and quickly became one of the world’s most sought-after and award-winning hideaway resorts. 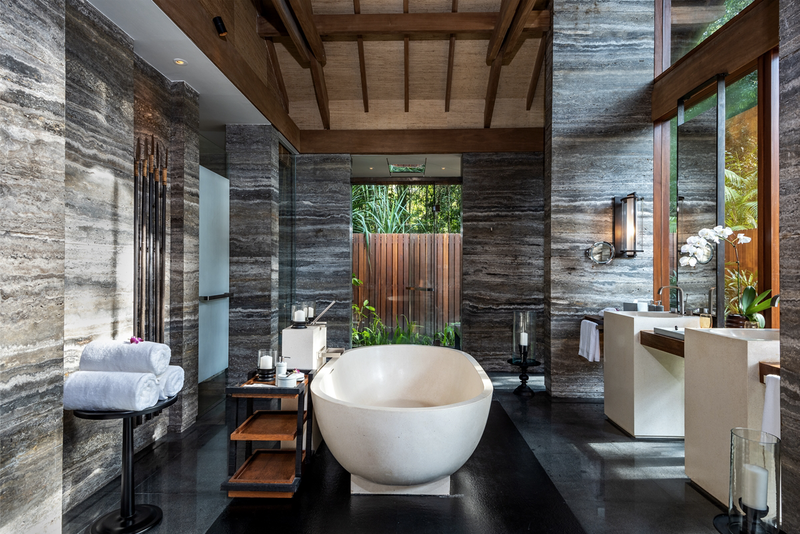 Located on the north western tip of the lush tropical island of Langkawi off the coast of West Malaysia, The Datai is truly an oasis of relaxation and tranquillity surrounded by centuries-old virgin rainforest with a private footpath leading to an idyllic white sand beach, swimming pool and spa, and nearby golf course. 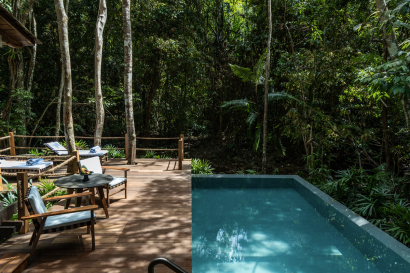 Designed by world renowned Australian architect Kerry Hill in collaboration with interior architect Didier Lefort, The Datai was elegantly built to blend with its tropical forest surrounding along with Malaysian architecture in mind. The Datai Langkawi has just re-opened following a year-long renovation overseen by designer Didier Lefort. 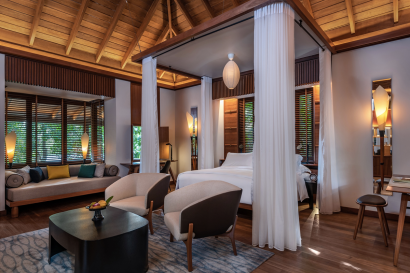 All 121 guestrooms, suites and villas have been fully restored, in addition to the construction of a dedicated Nature Centre; additional spa pavilions; a refreshed retail space; and a Health Club by the beach as well as an overall enhancement of the landscaping. 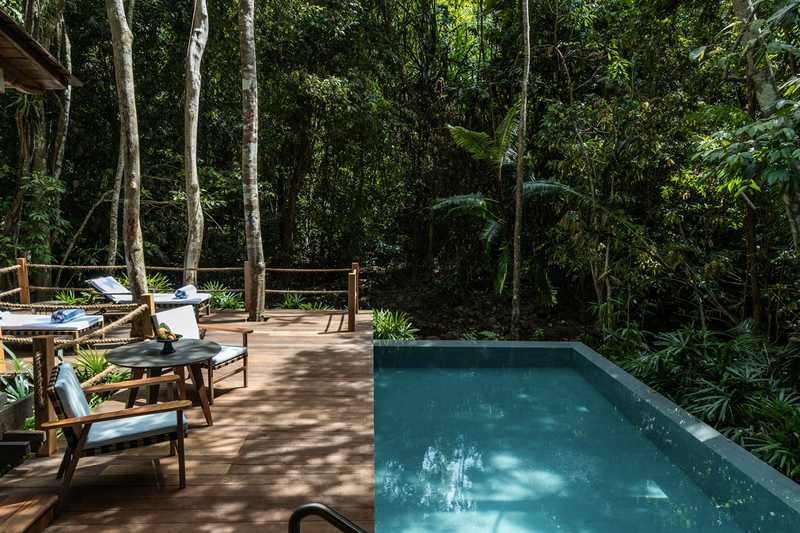 – Nestled in the heart of a 10-million-year-old rainforest. – Datai Bay is rated one of the top 10 beaches in the world by National Geographic. 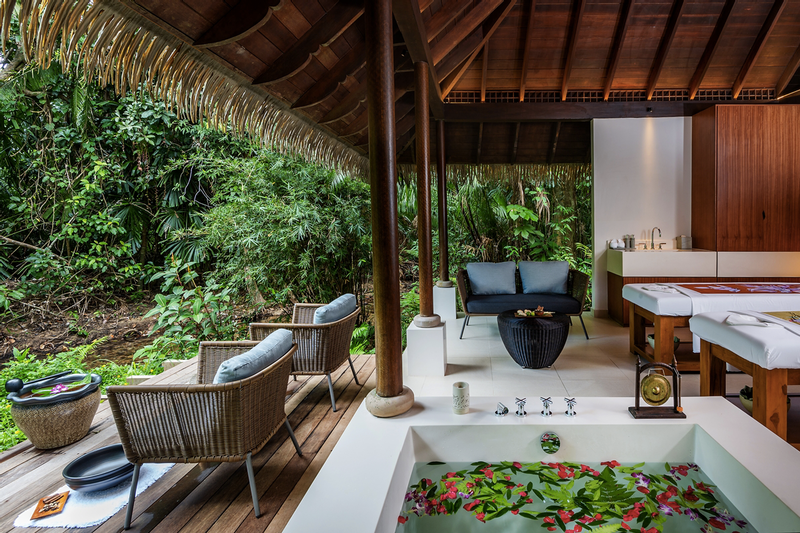 Located on the north western tip of Langkawi, Malaysia. – New dedicated Nature Centre, featuring a host of nature immersion activities. – Mani:pedi:cure studio by Bastien Gonzalez and energy-tailored facials from PHYTO 5. 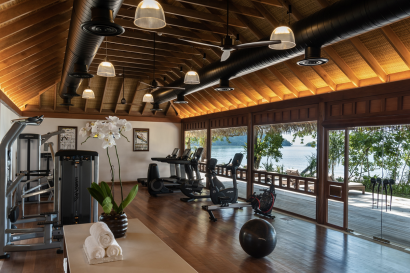 – Mini bar inclusive of soft drinks, juices, local beer and snacks – across all room categories. 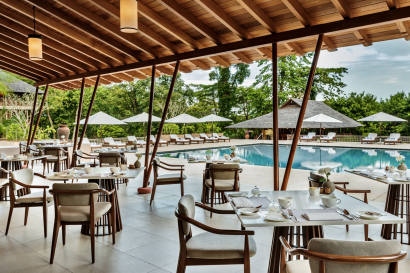 The Datai does not have a dedicated Kids Club. We do however offer a range of nature activities for our young explorers. Toddlers can make use of our new wading pool, under the supervision of their parents, and children of all ages can use the beachside family pool. All rooms, suites and villas are furnished with modern facilities and luxury tailor-made amenities in keeping with overall resort sustainability. 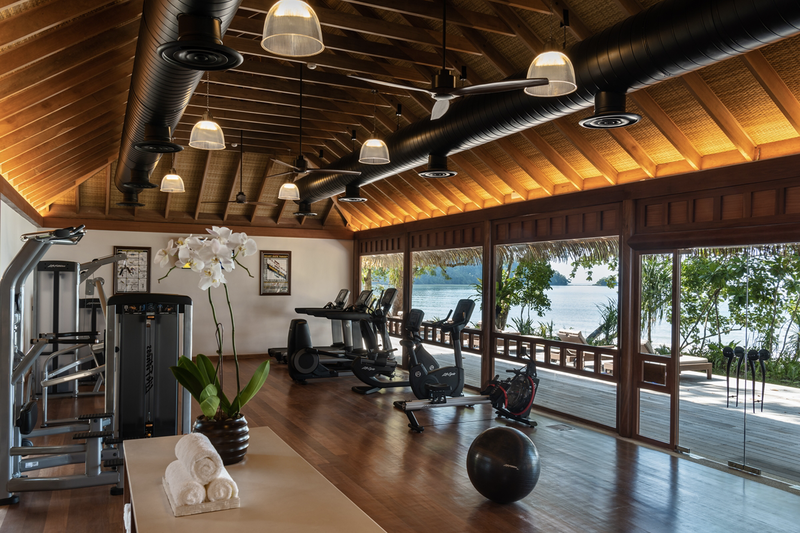 Mini bars inclusive of soft drinks, local beer and snacks is complimentary across all categories. Beach Villa, Datai Suite and Datai Estate guests benefit from with 24h butler service, private breakfast, complimentary luxury airport transfers and daily afternoon tea. – The Dining Room: Serving daily breakfast and lunch. At night transforms to newest concept restaurant; French fine dining – ages 12 and up. Evening dress code: Resort Elegant. 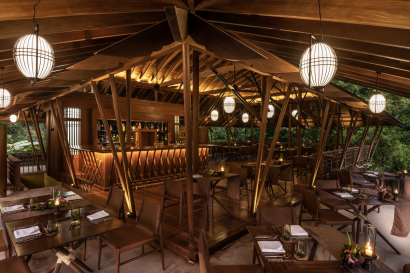 – The Pavilion: signature Thai restaurant. – The Gulai House: traditional Malaysian restaurant offering diners a beautiful hand washing ceremony. – The Beach Club: Serving lunch and dinner, cuisine is International / Seafood & Grille. – The Beach Bar: Serving cocktails and light snacks. 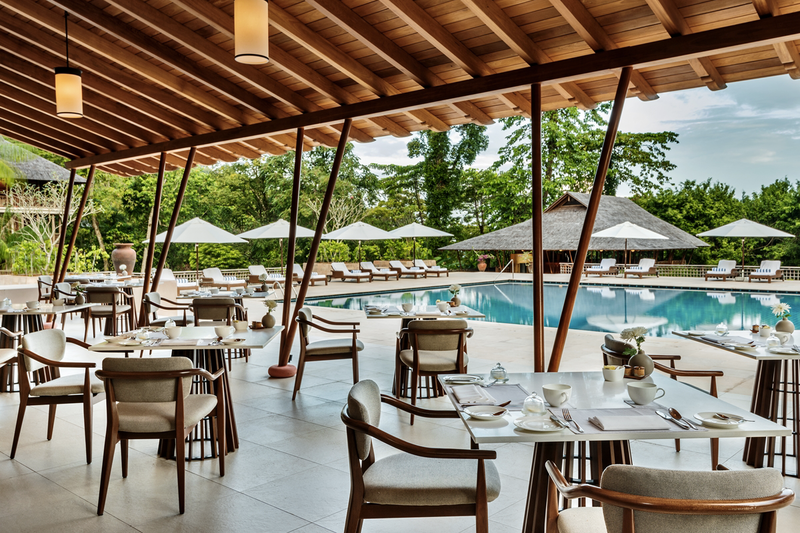 – The Lobby Lounge: Serving afternoon tea, evening cocktails and featuring a dedicated tapas menu. – The meeting room: The 100-square metre meeting room is located in the main building, off the main pool area. Suitable for full-day or half-day meetings, it has natural daylight, Wi-Fi and is fully equipped. 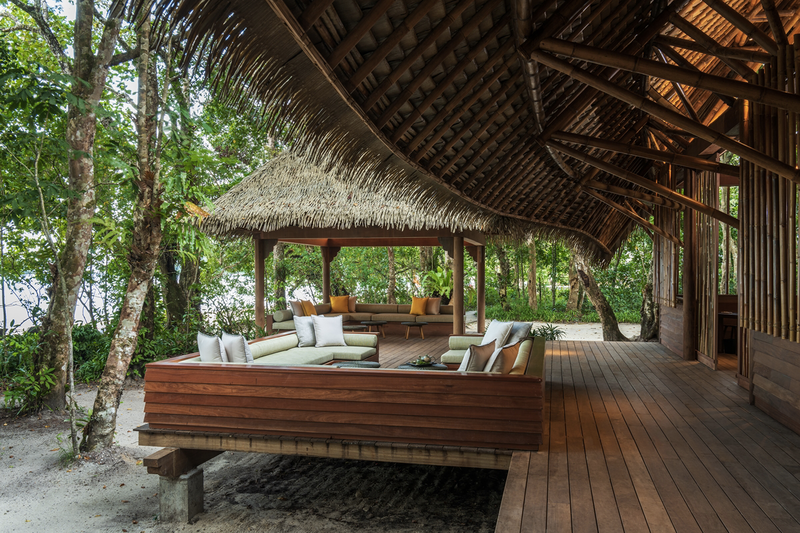 It also has an additional 75 square-metre pre-function foyer furnished with a cosy seating area. Customised meeting arrangements are available on request. – Weddings: Each of our weddings is bespoke, from fine dining to flower arrangements carefully curated by our onsite wedding specialist who will assist you with planning your ultimate, tailor-made dream experience. 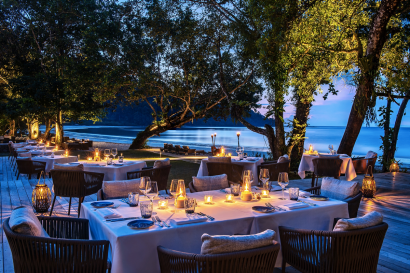 – For a more intimate special occasion, The Datai Langkawi can create personalised and private candlelit dinners, offering the perfect setting for a birthday, anniversary or simply to celebrate with family and friends. – Cookery Classes: The cookery classes at The Datai Langkawi are bound to delight guests looking for delicious culinary experiences. Our Malay, Thai and Indian resident chefs lead our cookery class at The Dapur (Malay for kitchen). 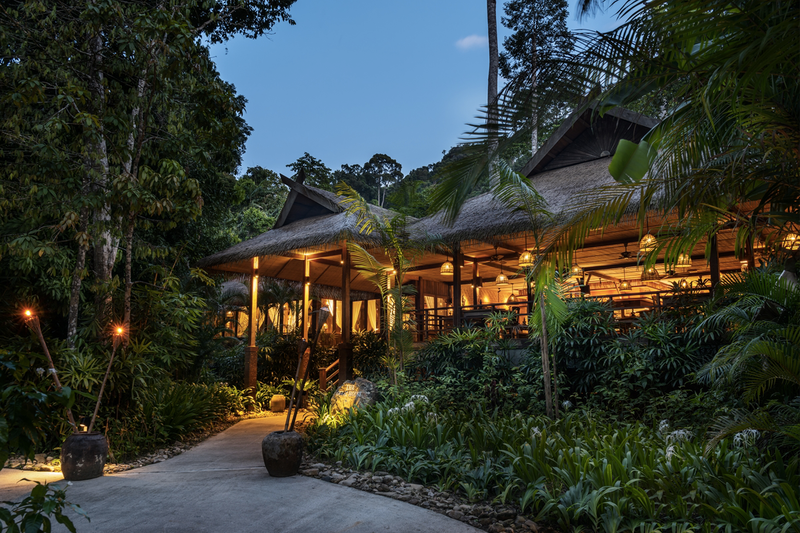 There’s an introduction by the chef about the recipe of the day, a visit to the herb gardens to pick fresh ingredients, followed by the cooking session and lunch accompanied by a complimentary glass of wine. You will also be presented with a personalised certificate of accomplishment. – The Boutique: The boutique’s product collection includes both classic and modern clothing, accessories and footwear for men and women, as well as sports and yoga wear. It also stocks a hand-picked, exclusive selection of jewellery and a homeware collection. It is the ideal place to discover gifts for friends and family, holiday souvenirs, and is the perfect excuse for a spot of retail indulgence from the comfort of the hotel.